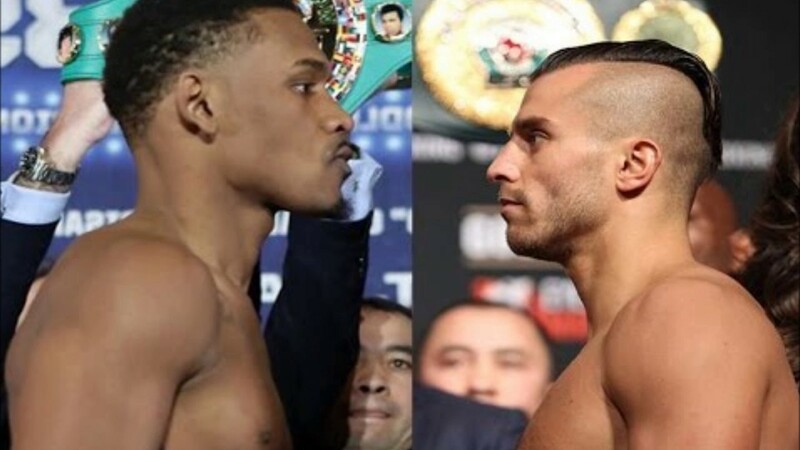 Eddie Hearn and his newly created Matchroom Boxing USA announced their first signing on Saturday as former middleweight titlist Daniel Jacobs signed a multi-fight contract. As part of the deal, Jacobs will fight exclusively on HBO, and his promoter is already hard at work trying to get him in the ring as much as possible before the right opportunity arises. Jacobs (32-2, 29 KO’s), 30, of Brooklyn, will return to the ring on Nov. 11 against the undefeated Luis Arias (18-0, 9 KO’s), who is currently the USBA middleweight champion. Lemieux (38-3, 33 KO’s), 28, of Canada, briefly held the IBF middleweight world title from June 2015 to October 2015 when he was stopped in eight rounds by Gennady Golovkin. Lemieux admitted in a previous interview that he turned down an offer to fight Billy Joe Saunders on Sept. 16 because he was aiming for a bigger fight, and losing to Saunders was a risk he wasn’t willing to take. Is he willing to face Jacobs?